Note: Chive is no longer actively developed / maintained! 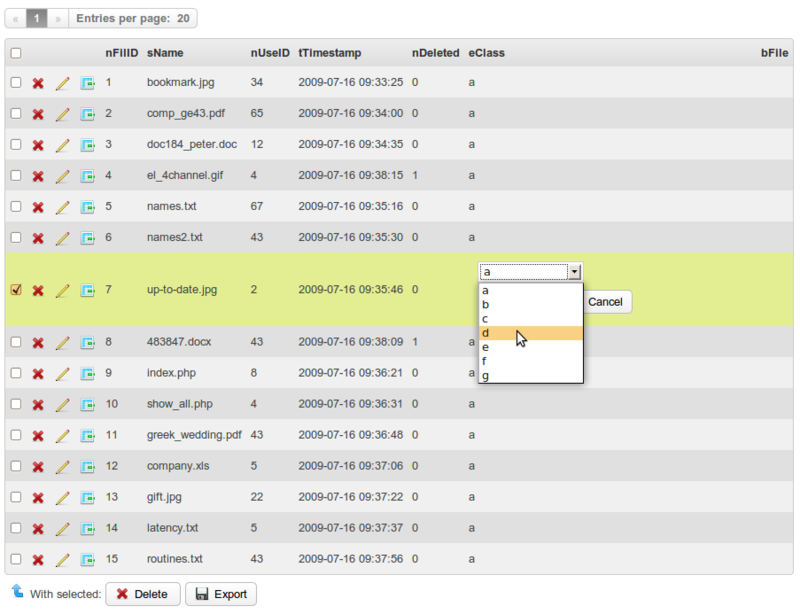 Chive is a next generation open source MySQL database management tool. The web-based user interface supports most of the common operations needed by software developers and database admins. Build in PHP, based on top of the Yii framework.